Ananda: Includes gentle postures that focus on proper body alignment and controlled breathing. Ishta: Great for stress reduction, Ishta yoga uses poses, visualizations, and meditations to open up energy channels in the body. Iyengar: Focuses on strength, flexibility, and balance with an emphasis on precise body alignment and the use of tools to help the less flexible. TriYoga: Focuses on flowing, gentle, dance-like movements. Precise alignment is not as important in this practice. Restorative: Everything the name suggests, restorative yoga focuses on relaxing the muscles and the mind with gentle asanas. Anusara: Playful, heart-opening but challenging postures follow precise alignment protocol. Ashtanga: Connects the movement to the breath and is physically demanding. It increases circulation, flexibility, stamina, and strength. Power yoga is the American rendition of ashtanga. Bikram: Similar to ashtanga but with a precise sequence of movements performed in a heated room, which helps with detox and reducing injury risk. 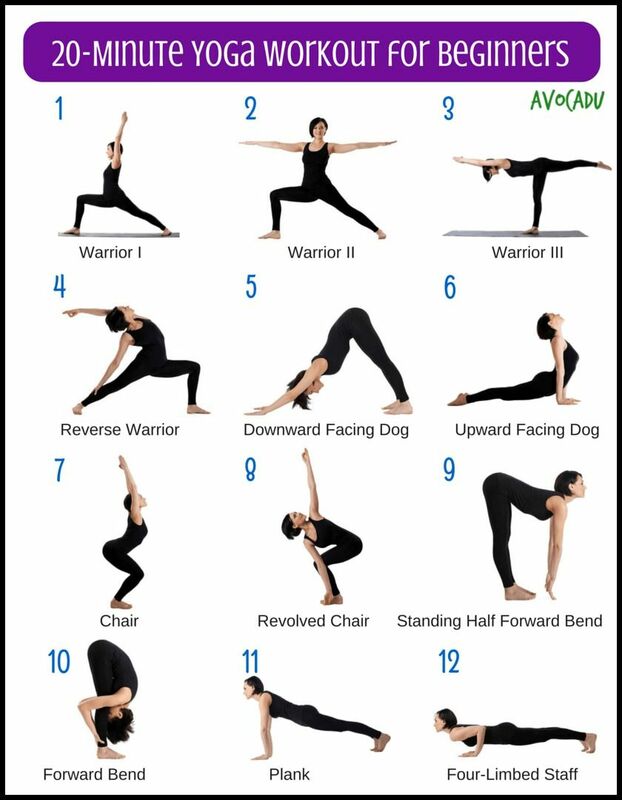 Vinyasa: This yoga flow is physically demanding but accessible as you move through a series of postures that connect movement to breath.